A successful marketing team relies on data, and Facebook provides a wealth of information to companies about their audiences. 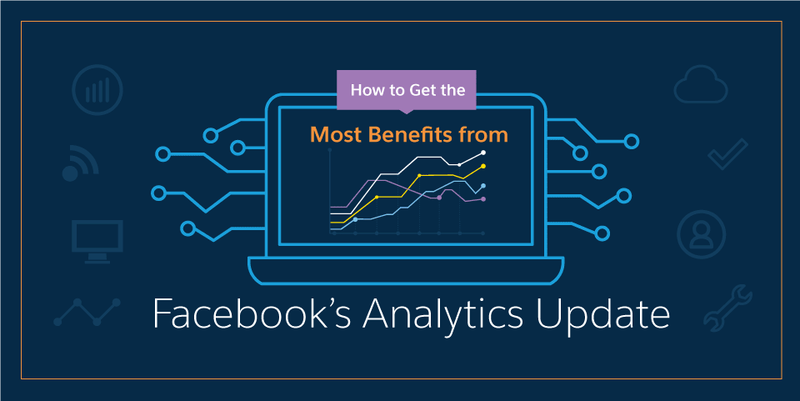 Facebook Analytics allows marketers to see people’s interactions with their company, which teaches them ways to optimize the customer journey. This metrics-rich tool within Facebook is divided into two sections: people and activity. With the people section, you can create segments, which help you learn about the groups of people using your product, and then create custom audiences based on those segments. Activity can be used to see and evaluate funnels, cohorts, and active users. All of the data extracted from Facebook Analytics can then be organized and used in your customer relationship management (CRM) platform. Combine it with other data from your sales and customer service teams to get a clearer picture of who your customers are. The data, once organized and analyzed, will help your marketing team reach leads even more effectively.